What makes Camp Manitou great? Camp Manitou is a summer camp and Year Round Outdoor Recreation Facility located 5 minutes outside of Winnipeg. With its forests, large grass playing field, and the Assiniboine River on three sides, this 28 acre oasis provides lots of space in which to enjoy nature. We provide a wide range of activities, challenging educational programming, and the perfect environment to step out of the everyday and connect with nature. 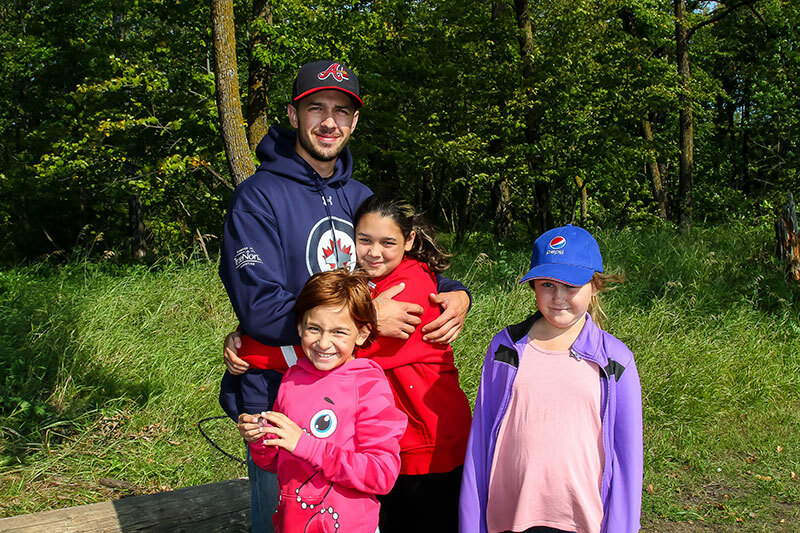 At Camp Manitou, outdoor programming is delivered with the goal of providing accessible, meaningful, camp experiences to Manitoba children, youth and community groups. 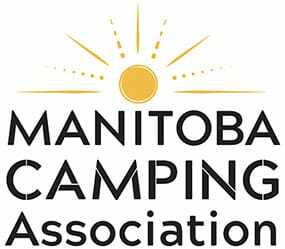 Camp Manitou is proud to be an accredited member of the Manitoba Camping Association. Our camp is committed to meeting industry standards and providing a safe environment for our campers and staff.